Pvt. 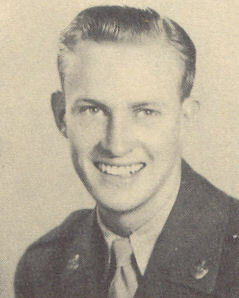 Jimmie J. Pinson, son of Mr. and Mrs. L. B. Pinson, graduated from Tipton High School, attended Okla. Univ. Entered Army in May, 1945, trained in Ft. Knox, Ky., where he is now on duty.